Apple has humbly released its 4th generation iPad. 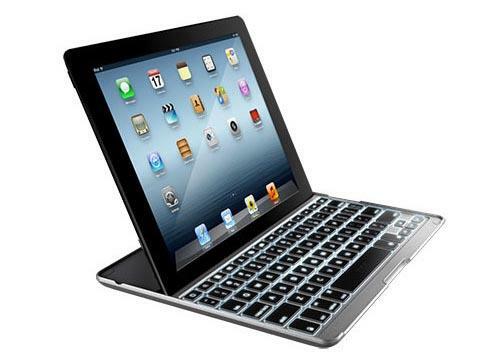 If you want to use your new iPad 4 to deal with your documents, ZAGGkeys PROplus keyboard case should be a nice solution. 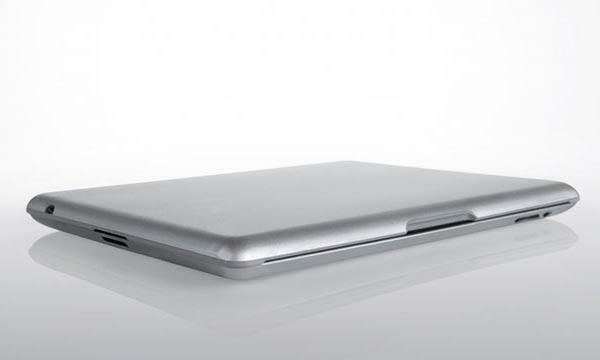 ZAGGkeys PROplus is a well-designed keyboard case for iPad 2, iPad 3 and the latest iPad 4. As we can see from the images, the iPad case features features sleek, compact design, and comes with an integrated Bluetooth wireless keyboard that features compact layout, island-style keys, and dedicated function keys in order to offer you a comfortable typing experience, and the built-in iPad stand holds your iPad 4, 3 or 2 at optimum viewing angle in portrait or landscape viewing mode, while integrated keyboard backlit with optional colors allow you to type in the dark. Apart from that, the durable aluminum construction protects the precious Retina screen of your iPad 4 from bumps and scratches, and the magnetic closure activates iPad 4’s auto wake up/sleep function. 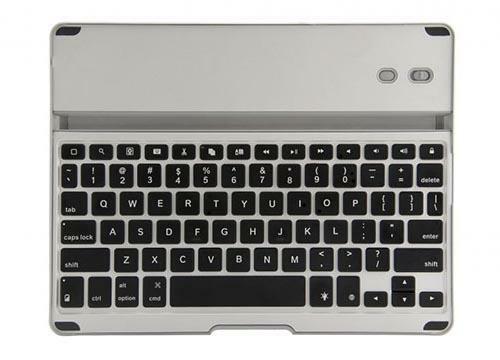 ZAGGkeys PROplus iPad keyboard case is priced at $129.99 USD, while the no backlit version ZAGGkeys PRO costs $99.99 USD. If you’re interested, jump to ZAGG official site for more details or check out the following demo video first.